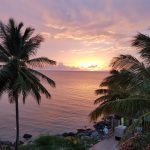 Home » Zuleana in Japan! It took us 23 hours to get there but when we finally arrived in Sasebo Japan….the plane ride was well worth it! Sasebo is not too far from Tokyo! As a matter of fact, the bus that drove us in from the airport drove right past Disneyland… a super cool moment! That doggone Mickey mouse is everywhere! 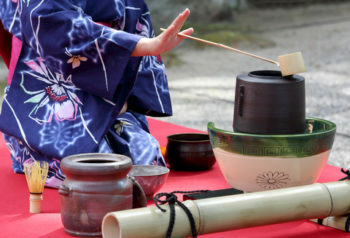 I was like, ” yo…konichiwa Mickey and Minnie!” As my hubby and I arrived in Sasebo, our host was able to set me up to perform an actual MATCHA TEA CEREMONY with the elders of Japan. Omg! Talk about me being a bundle of nerves! I had brought my Zuleana preferred matcha tea so that they could examine the value of it. I wanted to take my matcha all the way to Japan to check the quality of my tea powder with the actual elders. 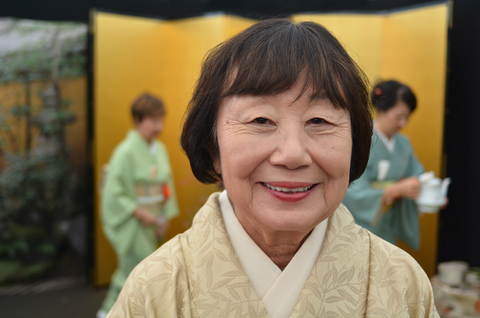 They have been drinking matcha all of their lives and have been performing tea ceremonies for years. As a matter of fact, these women and men were centurions but looked so young and vibrant. Oh, they were so sweet. But don’t get it twisted! The elders take their matcha very seriously. I showed them my grade of matcha thinking surely this American girl does not have the best of the best. To my surprise, they loved my grade and highly suggested I use my matcha powder and not the one they had prepared for me to use there at the facility. Just as I was about to get started with my green tea ceremony, a kind gentlemen held up his hand as if to say, “wait a minute!” Suddenly, he went out back into the garden, took his knife, cut a few piece of bamboo and made me a matcha water scooper! Woah! Talk about talent! I was deeply honored. He presented it to me with a smile and a bow. I was truly taken aback by his creativity and thoughtfulness. Who goes into their backyard and just comes back in the house with a hand crafted matcha water scooper from the bamboo garden-crafted to perfection?! Okay, can we say that was a #crazydope moment. I proceeded with my ceremony, being very slow and meticulously with every single move. The ceremony is intense and very precise and I wanted to get it just right. I wanted he elders to not only accept my quality of matcha but also my style and precision of my whisking and presentation of the matcha. The first time I presented the elder would not turn the bowl. I pleaded with her saying, “please, please let me try one more time.” I really concentrated the next time, making sure there were absolutely not one inkling of a lump in the beautiful green whisked elixir. The next time, they took a look into my matcha bowl, looked up at me, drank the whole bowl and then turned the bowl to the left twice. YES! YES! That is the final signal of a successful bowl of matcha. I was a happy camper! 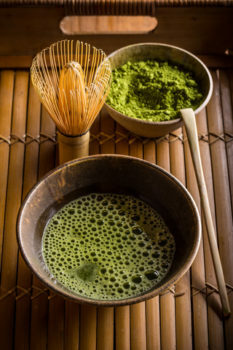 This African- American girl from the South, had studied and practiced the Japanese tradition and had performed the matcha preparation to perfection. Japan was absolutely beautiful. The hotel rooms are small, beds are small…everything is small because they are small in stature. My hubby’s feet hung off of the bed, other than that…we had a wonderful time in Japan. My sole purpose was to minister with my gift of acting with my one woman musical show called: My Name is Wisdom. The Japanese as well as the American military there in Sasebo loved my performance and I was gratetful that I could be of service. 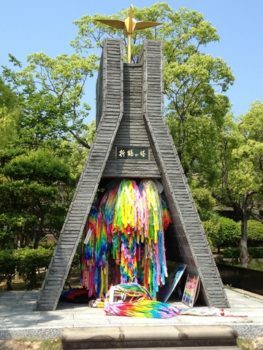 We also had the chance the chance to visit the amazing Nagasaki Atomic Bomb Museum and the beautiful memorial in Nagasaki Peace Park shown above. MEDICINE HUNT FIND: My actual Zuleana preferred Matcha that I sell was one of the best and purest grades according to the expertise of the Japanese elders! 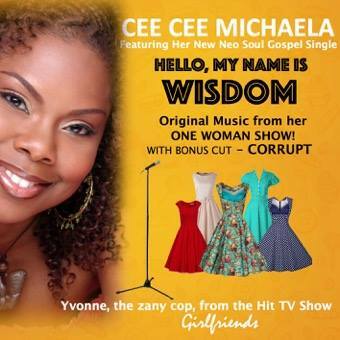 COOL FACT: My one woman musical CD: Hello, My Name is Wisdom is available in my online store.